An adventure-seeking boot with style. 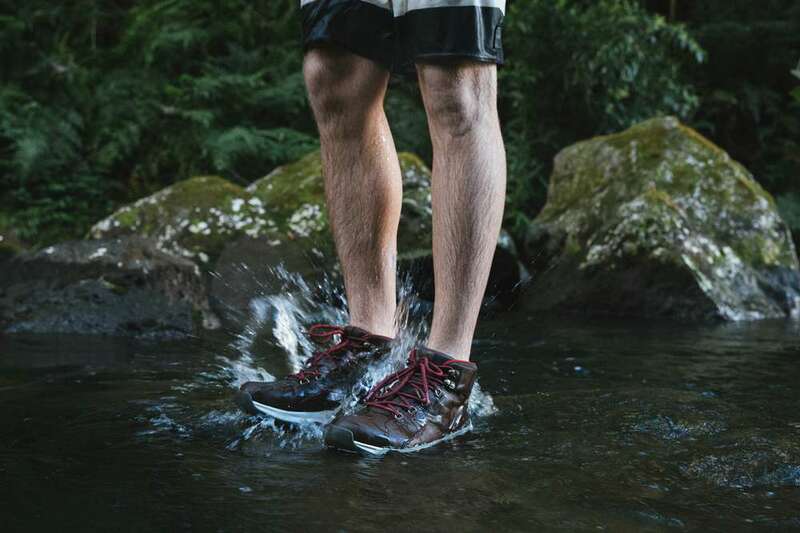 The mid-high Arrowood is waterproof, comfortable, and good looking, featuring the featherweight comfort of FloatLite™ technology, our new foam construction that’s both ultralight and durable. .